Tavant, a leading digital products and solutions company for the lending industry, announced that NewRez LLC (formerly known as New Penn Financial), a leading national mortgage lender, has successfully rolled out its new customer acquisition platform powered by FinLeads to boost its lead management process. The solution will enable NewRez to maximize lead potential and accelerate closures. FinLeads, a component of the Tavant VΞLOX suite, is a robust customer engagement and aggregation platform that leverages intelligent algorithms to automate, streamline, and personalize the ‘lead to loan’ journey. The product customizes the CRM platform’s out-of-box capabilities and provides a consolidated 360° view of the customer engagement journey and management of the journey across multiple channels. It helps businesses streamline funnel management and improve operational efficiencies. “Lack of visibility into the sales pipeline, multiple lead providers, and disparate data sources constrain the organization. This has impacted our top line revenue and bottom-line operational productivity. 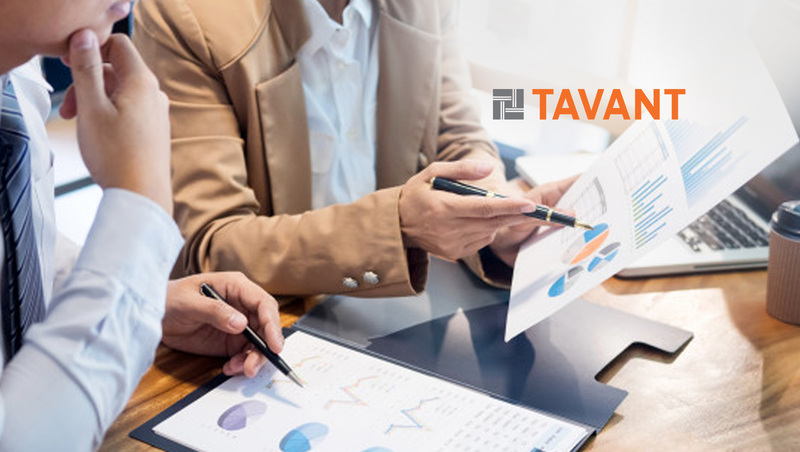 We have increased our operational efficiencies and improved our loan officers’ productivity with Tavant FinLeads’ omnichannel customer engagement functionality coupled with powerful Salesforce capabilities. Onboarding to FinLeads has helped us gain an integrated view of pipelines across our office locations nationwide, enabling us to improve sales productivity and increase per LO application rate by 30% in the first three months,” said David Haggert, Chief Marketing Officer, NewRez.